Have you ever tried to block or allow some website and found the process to be confusing, difficult, or impossible? Fortunately, it doesn’t have to be that way! Today’s threat-scape requires more than complicated and ineffective port/protocol access-control lists to guard networks. In this course, you will learn the essential concepts behind Next-Generation Firewalls: what they are, and how they work better from industry leader, Palo Alto Networks! Palo Alto is holding the same webinar 4 times for different timezones! Join one of any of the available times to learn! 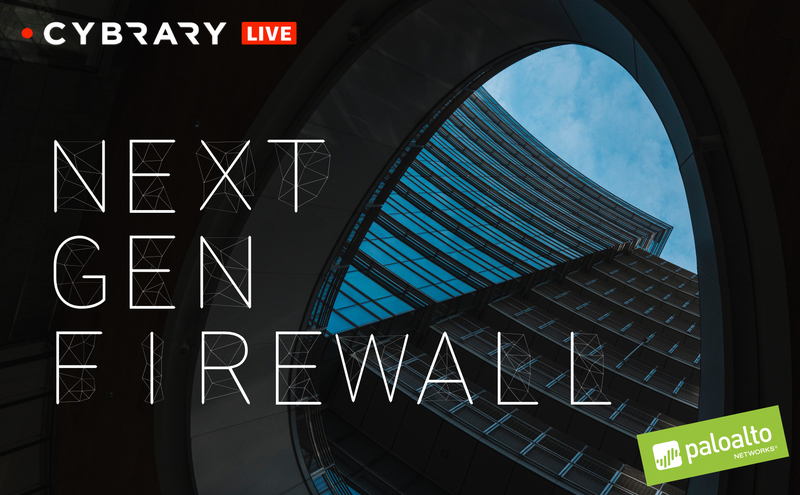 Register today for this FREE Cybrary Live Webinar, sponsored by Palo Alto Networks!